As the summer fast approaches, we are pleased to announce that we will be showcasing our furniture at numerous events in the country over the coming months.  Here at The Home Furniture Store, we are very excited to meet and welcome new and existing customers to our stand. Our friendly, fully trained team will be on hand at every show to help you with any queries you may have, and will be happy to listen to your requirements and suggest the option that is best for you. Whether you’re looking for a companion bench to relax on with a loved one, or a 6 seater cube set to seat all the family, we will have a wide range of furniture for you to view, sit back on and purchase! Whether you’re 6, 60 or even 106 – the shows provide a great day out for all ages. With plenty of animals to see, lots of different activities to take part in and even some celebrity guests, the shows are always a hit with all the family. Some shows also offer free entry for children, so be sure to check out their websites before attending! ← Cube Sets now Available!